Believing that teachers can empower other teachers, NWP-KSU brings together successful teachers to examine their practices and engage in classroom-based research. Believing that writing is as fundamental to learning in science, mathematics, and history as it is to English and language arts, NWP-KSU is open to teachers from all levels of instruction and disciplines. Believing that writing is best taught by teachers who are themselves writers, NWP-KSU engages its participants in the process of writing and in dialogue on the teaching of writing. The year 2017 marked NWP-KSU's 20th anniversary. One of four National Writing Project sites in Ohio, NWP-KSU is housed in the School of Teaching, Learning and Curriculum Studies at Kent State University. You will find us in White Hall on the Kent Campus, at (330) 672-0636 or nwp@kent.edu. 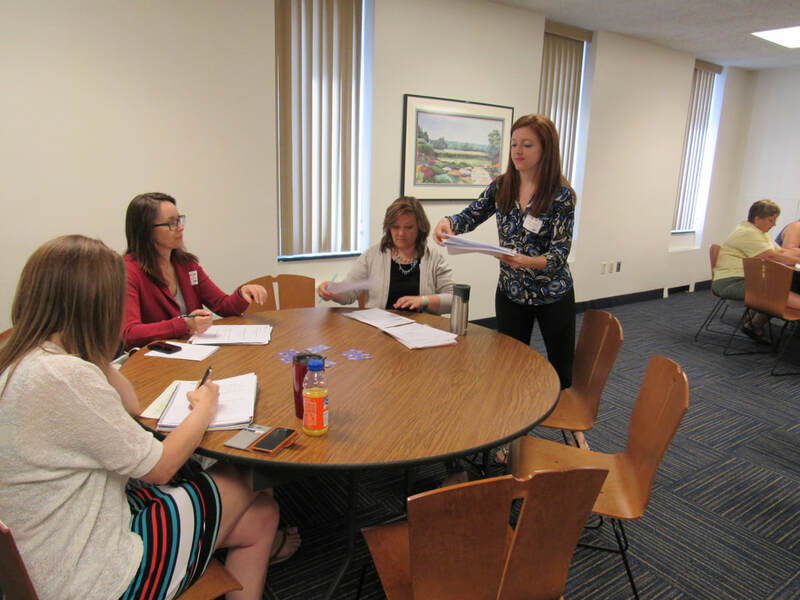 The mission of the National Writing Project at Kent State University is to bring teachers together to share their professional expertise as writers and teachers of writers. This collaboration, which empowers teachers by honoring their informed decision-making, promotes student achievement across the curriculum and grade levels. 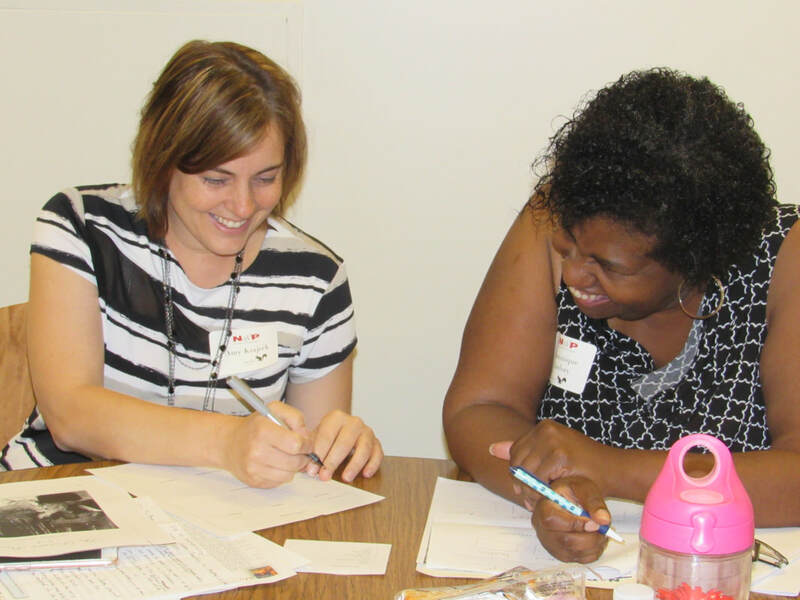 National Writing Project at Kent State University believes this learning happens best in a supportive community and values the time that meaningful professional development requires. It is in this environment that lead learners and teacher leaders grow and flourish.